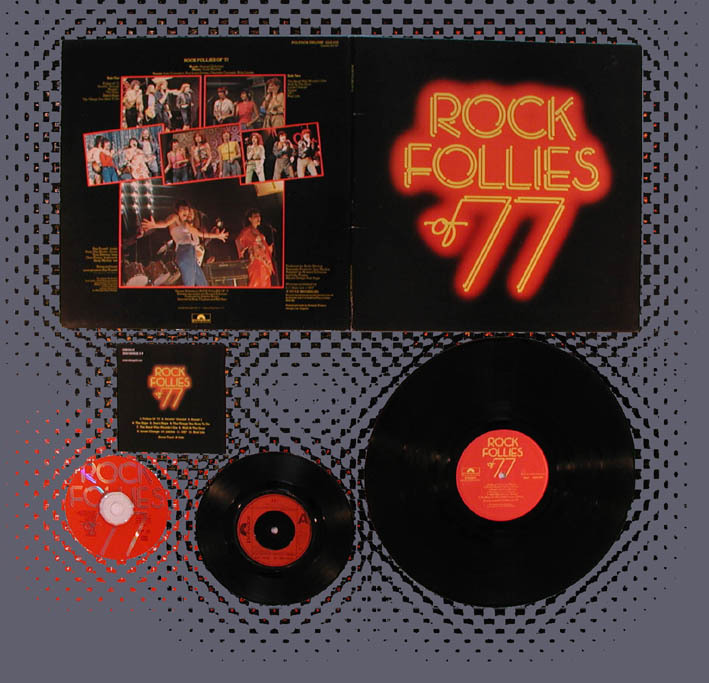 This album was the soundtrack to the second series of the hit UK TV show Rock Follies. The songs were written by Andy Mackay and Howard Schuman. Denny Bridges Engineer For The Rhythm Tracks.